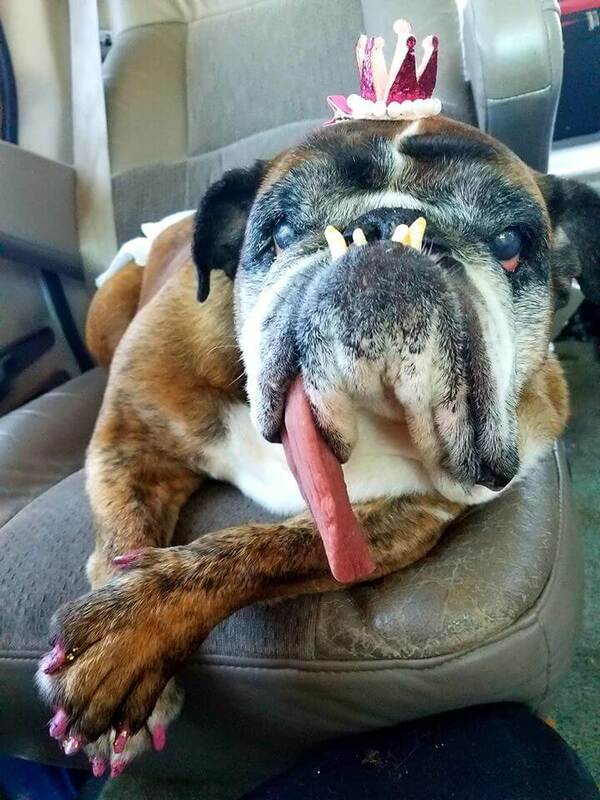 You Wouldn’t Believe How Beautiful This Year’s World’s Ugliest Dog Is! She’s too ugly, she’s beautiful! Many people, dog lovers, owners and not alike are aware of a special competition held every year at Petaluma California. 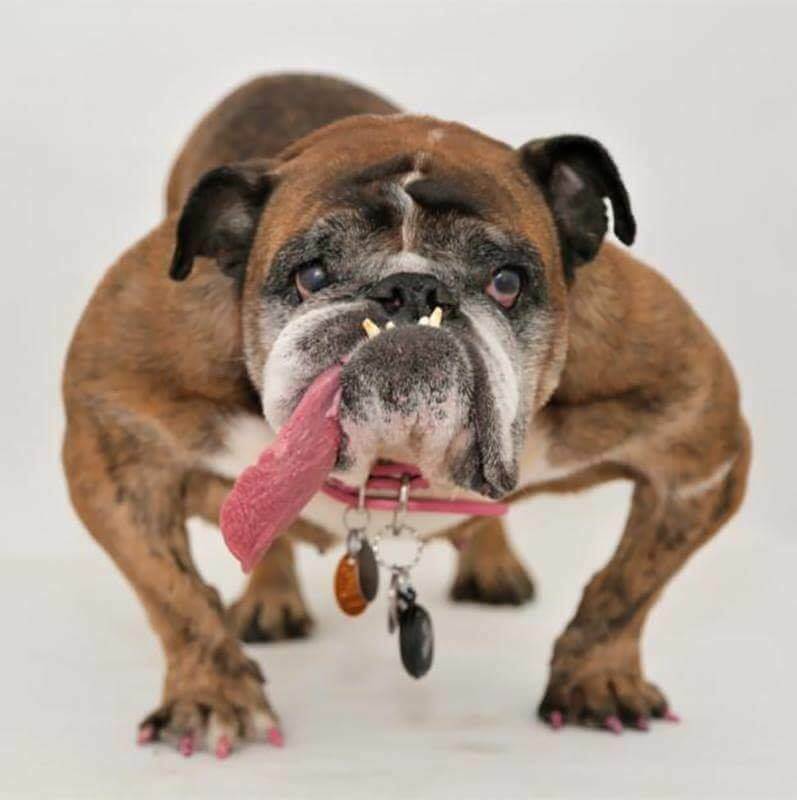 The controversial contest is called “The World’s Ugliest Dog.” For those who are not aware of why this contest exists, and what point it wants to prove, one may think violently and claim that there are no ugly dogs. I know. Been there, done that. As an avid fan and lover of dogs, who is also a proud owner of four beautiful canines, I felt strongly about the said contest when I first heard of it. But like they always say, there’s always a different side of the story. When I learned what the competition is all about, I came to love the contest and became one of the spectators of the said event. I learned that “The World’s Ugliest Dog” started in 2000 and 2001. The contest was held to celebrate the different looks of all dogs. I believe that the message this wants to bring is the fact that all dogs are special. Although I am with some commentators stating the title should be more like “The world’s most unique or cutest dogs”, I am a firm believer that this contest states what I’ve always told everyone who knows me. It is the fact that all dogs are beautiful even if their appearances say otherwise. It’s not what you see on the outside, but what’s inside that matters the most. Most dogs found in shelters, or those abandoned and left to strays are what people often label as ‘ugly dogs’. These dogs have birth defects, little imperfections here and there that doesn’t make them any less lovable than other dogs. THis is what this contest is all about. It celebrates all dogs of all forms, mostly those who are labelled unattractive and rescued from shelters. The competition aims to promote the adoption of ugly and unwanted pets. Most pets who come to compete are abused, and neglected dogs due to their physical appearances, and have been rescued. The event was a big one – a complete red carpet, with trophies and cash as rewards side from the title of course. This year, a 9-year-old Old English Bulldog won the contest. She was named Zsa Zsa and has a dropping tongue that hangs so low, it could have very well be the longest tongue the world has ever seen on a dog. Her teeth can be seen protruding on her mouth on her wrinkled face. But that’s not all. Zsa Zsa is stout. She has a barrel chest and a figure one would consider “girly”. She along with 13 other contestants went head to head only to win the title in the end. Click on to read more! (AWESOME) New Sport – Dog Lifting!